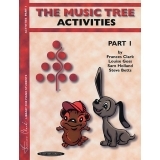 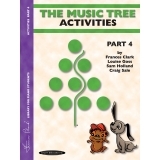 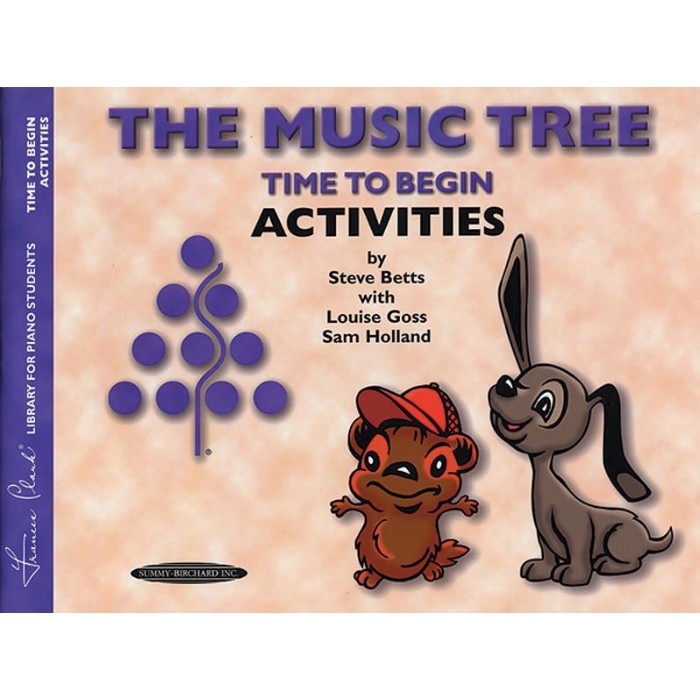 Authors: Steve Betts with Louise Goss and Sam Holland ► Time to Begin Activities is colorful, cheerful and a delight for students to complete either at the lesson or at home. 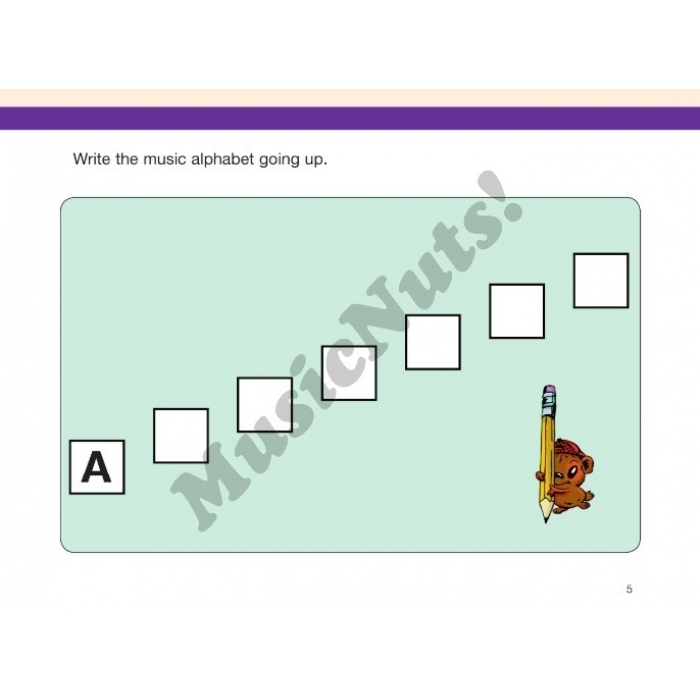 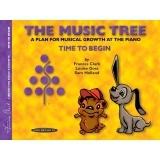 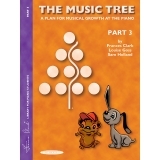 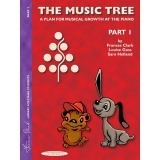 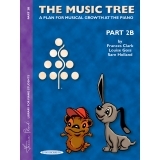 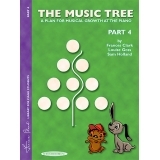 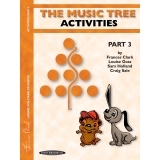 Activities reinforce reading, rhythm and theory introduced in Time to Begin. 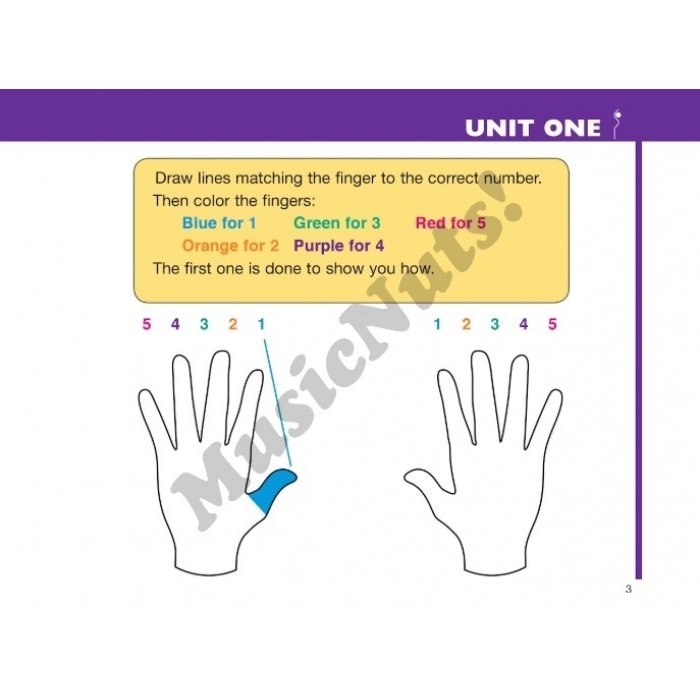 Each unit includes at least one game-like activity. 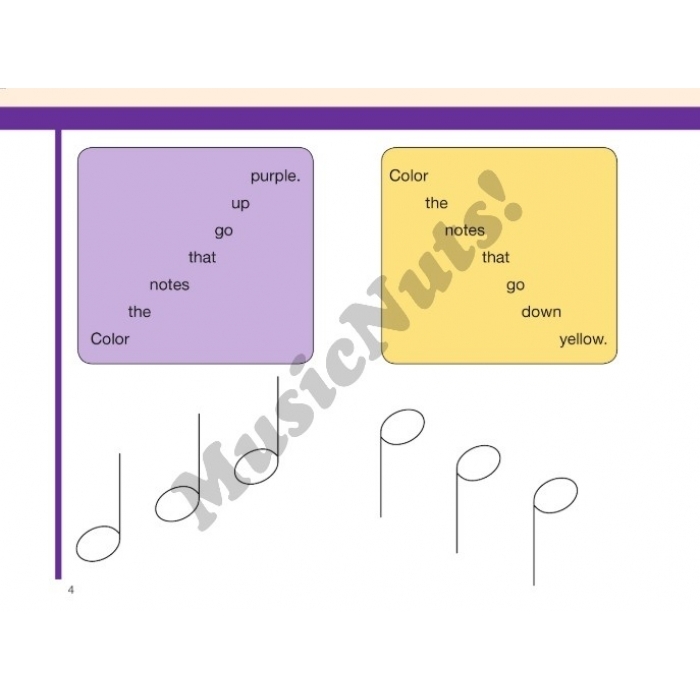 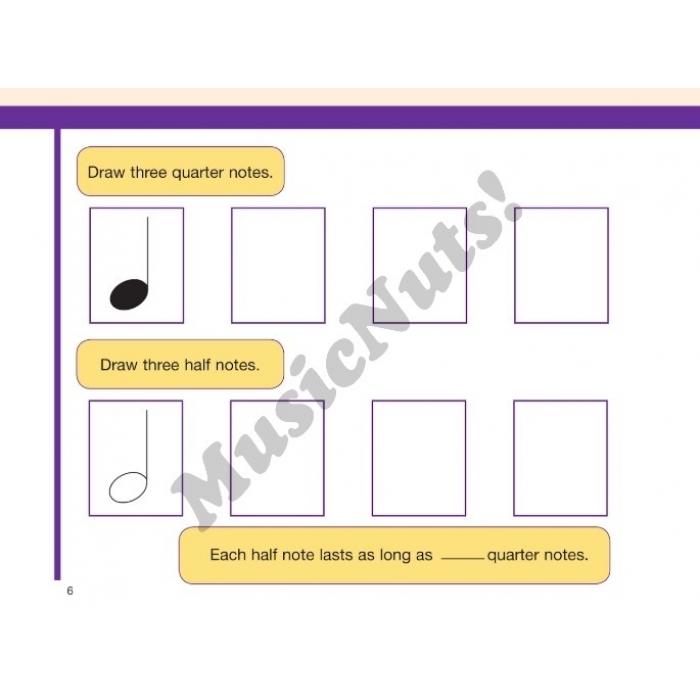 As students near the grand staff, note names direction and intervals become an integrated activity.